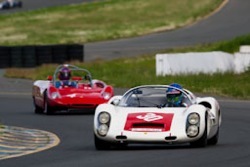 Jeffrey Dahl’s gallery of the “rainy” Sunday sessions at the 2010 CSRG Season Opener at Infineon Raceway. The event was held on April 9-11 at Infineon Raceway in Sonoma, CA. Jeffrey Dahl’s gallery of Saturday afternoon sessions at the 2010 CSRG Season Opener at Infineon Raceway. Jeffrey Dahl’s gallery of Saturday morning sessions at the 2010 CSRG Season Opener at Infineon Raceway. 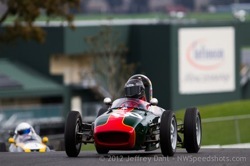 Jeffrey Dahl’s gallery of Friday practice at the 2010 CSRG Season Opener at Infineon Raceway. Jeffrey Dahl’s gallery of the CSRG 42nd Season Premiere at Infineon Raceway.